"I am running for Town Council to make sure Southington will continue to be a great place to live for current and future generations." 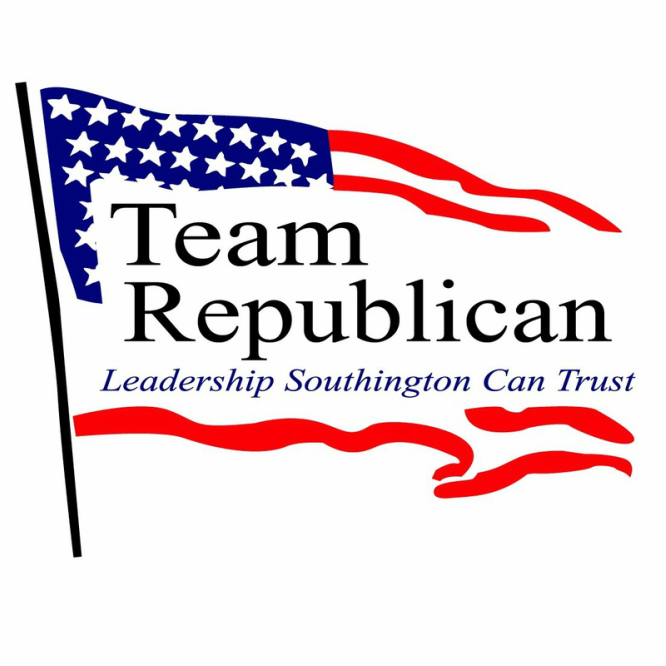 My name is William Dziedzic and I am running for election to the Southington Town Council. I am a fifth generation, lifelong Southington resident. I am married to my wife Heather and have a son, William Jr. and a dog Dex. I have been a commercial litigation attorney for the past 10 years and am used to being faced with tough issues and tasked with finding creative solutions to them. I think this experience makes me a good decision maker. I am used to having to analyze decisions through the lens of not only how it will effect the instant matter but other situations in the future. Southington has been great to me through the years and I look forward to the opportunity to give back to the town and to make sure it continues to be a great place to live.